One of the biggest challenges we face today in business and in life is staying optimistic and motivated to be at our best for more than just a few days. Well…no need to fear, Motivate This! is here! 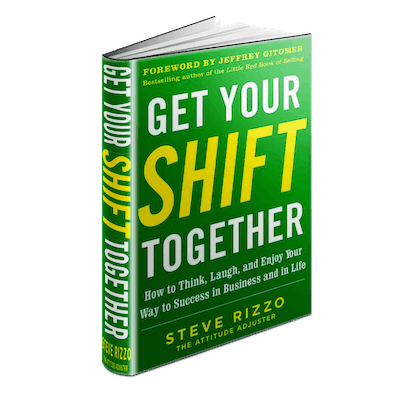 According to Steve Rizzo, if you implement his Common Sense Success Strategies, you will discover Increased Productivity, Greater Enthusiasm and New Levels of Success. Who says you have to “get serious” to get everything you want out of life? 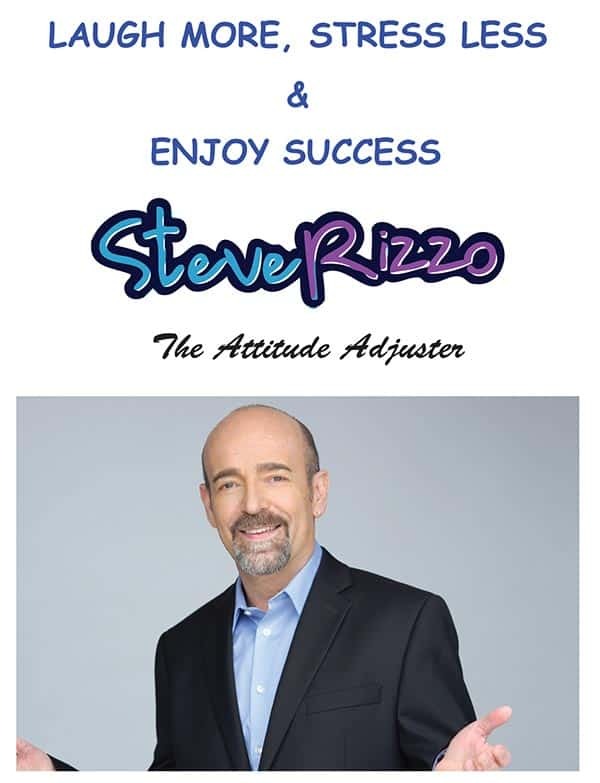 According to Steve Rizzo, you simply need to shift your attitude to get the ball rolling, both at work and in your personal life. 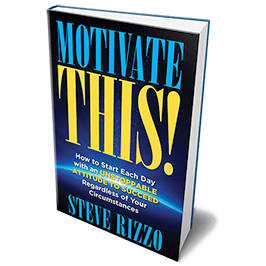 In this funny poignant and moving motivational guide, Rizzo shares life-changing Success Secrets that you can apply to every aspect of your professional and personal life. Did you know that laughter is essential for a healthy and productive workplace? Whether you are in Sales, Service, Healthcare, Education, or any other business, using humor in your process will reduce stress, improve morale, increase efficiency, and help you create lifelong relationships for success. 512-986-2868 to order by phone.